Let one of our banding product specialist's help you! 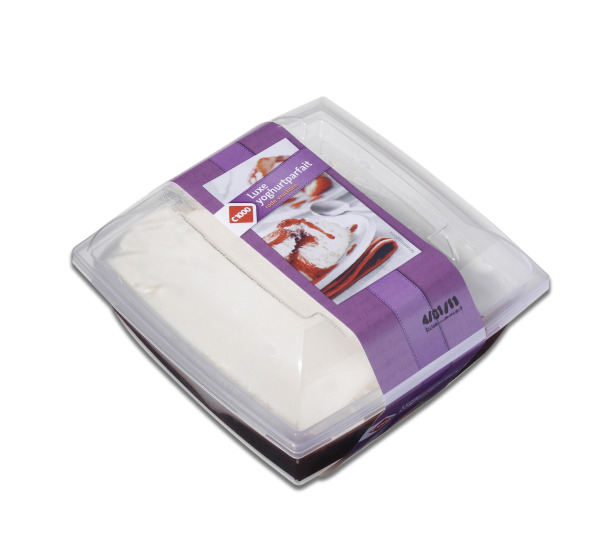 Improve your packaging with zero-pressure, minimum waste packaging solutions. As a leading distributor of packaging banding technology, let the PLAN Automation team support you through all of your Banding Initiatives.